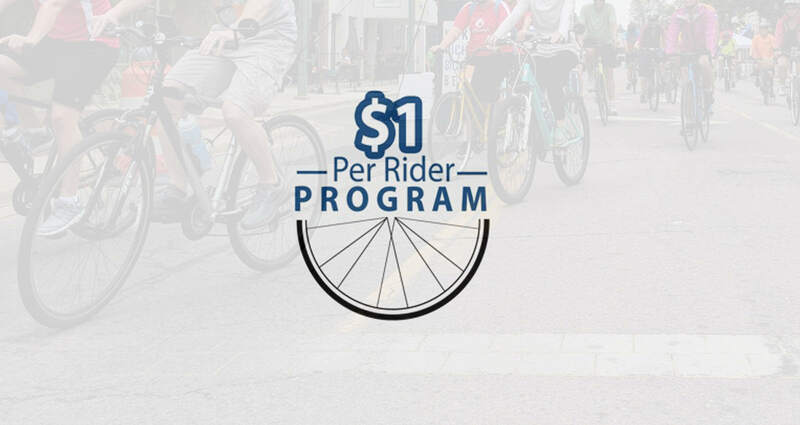 There are many ways to enjoy the spring cycling weather and give back while you ride; we invite you to check out this month’s $1 per Rider Events! The organizers of these rides have pledged to donate $1 to LMB for every person who registers for their event. Those dollars add up quickly and help tremendously in LMB’s education and advocacy work. We hope you will help support us, simply by registering for one of the stellar events below this month! This is a very scenic route starting in Canton heading west to Ann Arbor, Dexter and Chelsea, then north to Fowlerville, returning thru Brighton, South Lyon and Northville. An ACP certified Brevet.